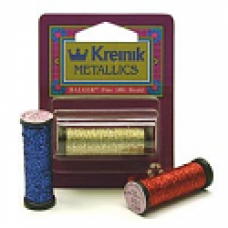 Kreinik Metallics are available in a wide range of colours and textures, which can be used to enhance your hand embroidery projects. 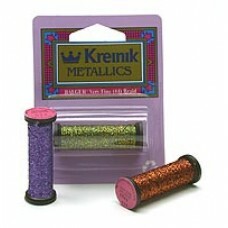 They help you to transform the ordinary to extraordinary. 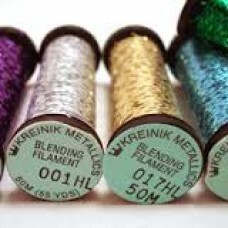 Kreinik Blending Filament is a 1 ply thread that can be used on its own or combined with other threa..
Kreinik #12 Tapestry Braid can be used in Cross Stitch (11 ct), Needlepoint (18-30 ct), and for embe..
Kreinik Medium #16 Braid can be used in Cross Stitch (10 & 11 ct), Needlepoint (14-18 ct), Plastic C.. 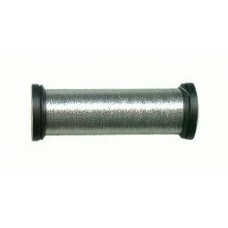 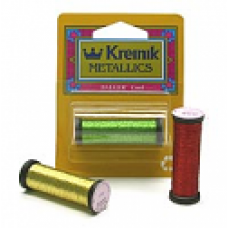 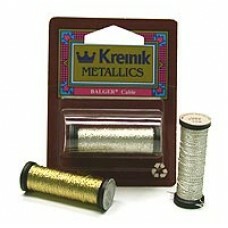 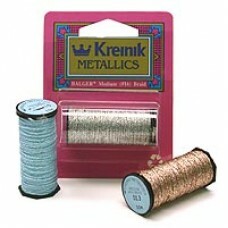 Very fine Kreinik #4 Braid is the premier metalic thread for Cross Stitching because it is soft and ..
Kreinik Fine #8 Braid is a high quality metallic thread used in Cross Stitch, Needlepoint, Crochet, ..
Kreinik Cable is a 3-ply twist used for outlining hand embroidery and for specialty stitches. 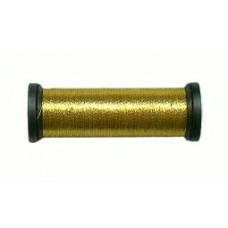 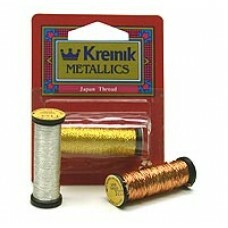 It ca..
Kreinik Cord is super thin 1 ply gimp that can be used for couching thicker threads and for fine emb..